Zealandia is the term for a massive landmass submerged in the southwest Pacific. The most recognisable part of it is New Zealand, but the landmass is also home to a group of isolated islands. 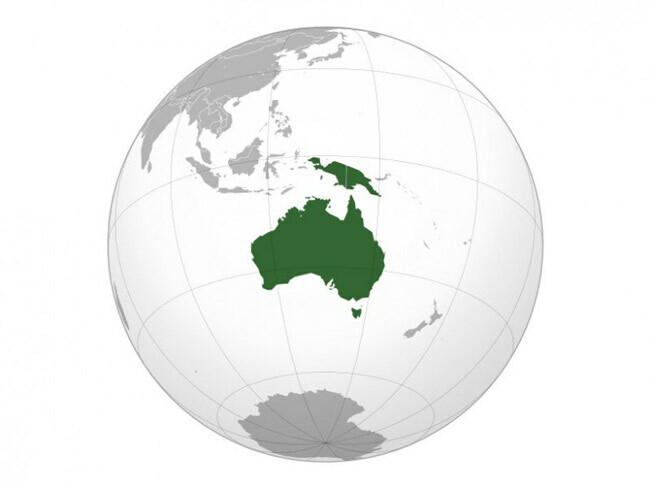 Those islands have never been regarded as part of the Australian continent. Instead, they might form part of an eighth, new continent. 1. Zealandia is a term coined by geophysicist Bruce Luyendyk in 1995. He proposed it as a collective name for the New Zealand islands of Chatham Rise, Campbell Plateau, and Lord Howe Rise. It’s been considered a continental crust or a continental fragment, which means that it shows the characteristics of a landmass, such as having a diverse type of rocks. 2. 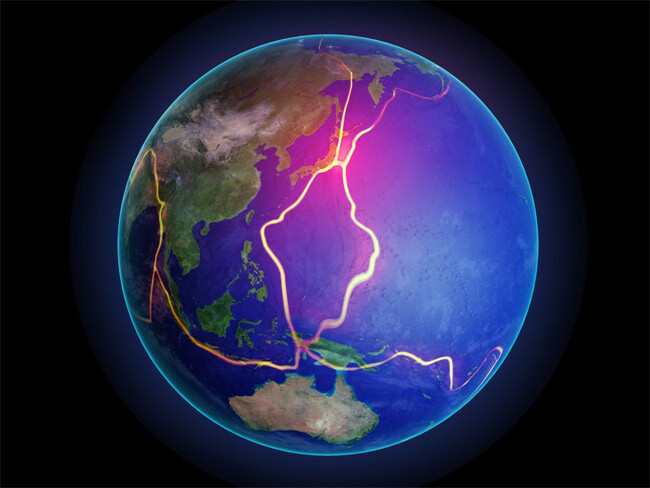 A new discovery may have just changed the number of continents. 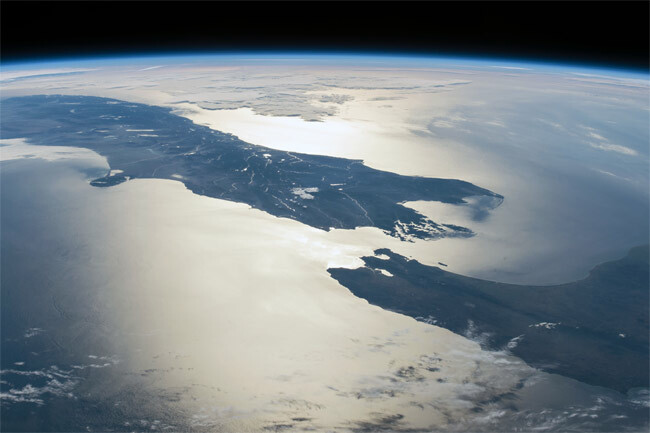 In a study published in the Geological Society of America’s Journal, scientists argue that Zealandia is a proper continent, although most of it is submerged below the current sea level. Despite its reputation as the smaller neighbour of Australia, New Zealand is still some 2500 km away. 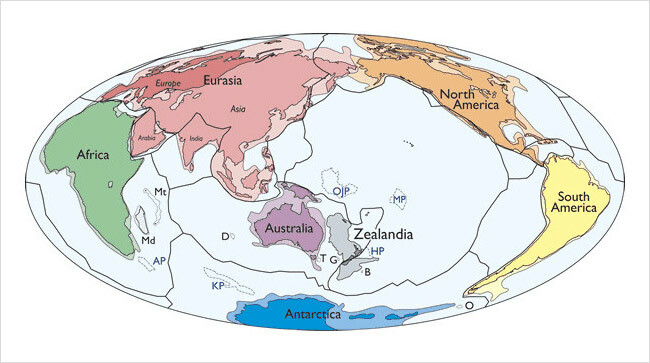 On the other hand, Zealandia as a whole is close – but not joined – to the continent of Australia. Zealandia’s westernmost point is a few hundred kilometres away from Queensland, Australia. 4. Why call it a continent? 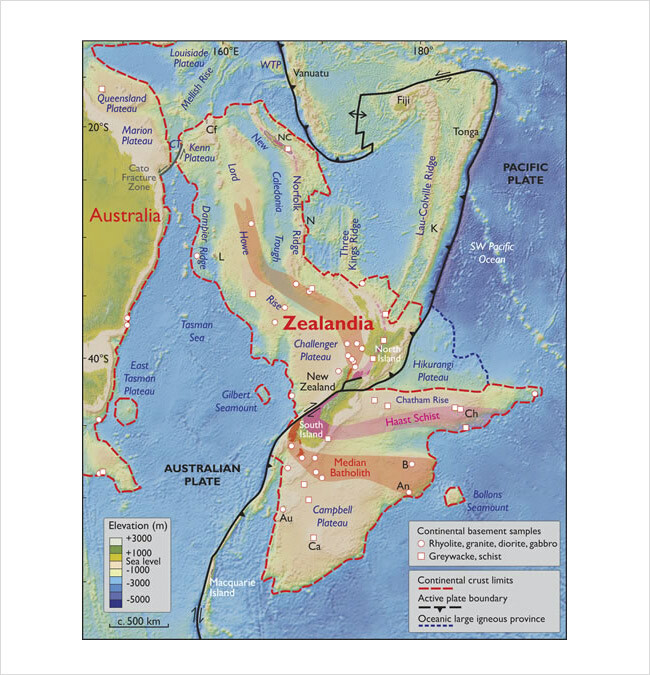 The scientists argue that their decision to call Zealandia a continent is supported by evidence regarding its elevation, geology, crustal structure, and limits and area. The study says there are four criteria that a land mass needs to fit before it’s called a continent. These are: (1) high elevation relative to regions floored by oceanic crust; (2) a broad range of siliceous igneous, metamorphic, and sedimentary rocks; (3) thicker crust and lower seismic velocity structure than oceanic crustal regions; and (4) well-defined limits around a large enough area to be considered a continent rather than a microcontinent or continental fragment. Zealandia meets the first three criteria, the authors argue, and it has well-defined limits of a large land mass of 4.9 million sq. km. It therefore merits the label of continent. The total area that Zealandia covers is 4.9 million sq. km. That’s half the size of the US or Canada, and more than half of Australia. 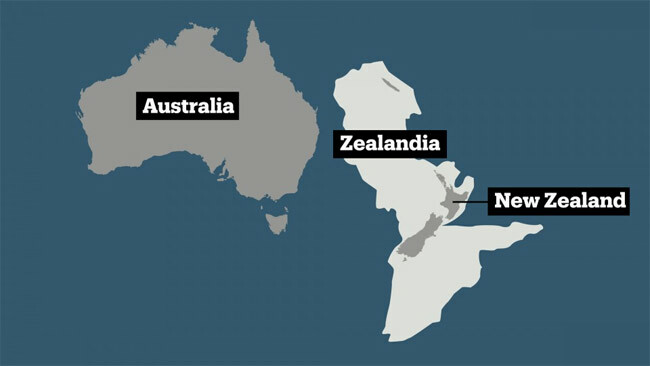 Despite that, if it’s recognised as such, Zealandia will be the world’s smallest continent. However, Nick Mortimer, the principal author of the study, says there is no official body that can declare Zealandia a continent. It’s up to scientists and future studies to make the idea mainstream. Only 5 percent of Zealandia is above water and inhabitable. “If you pulled the plug of oceans, it’d be all revealed” says Mortimer – and that part is made up of New Zealand, New Caledonia, Norfolk Islands, Lord Howe Island Group, and Elizabeth and Middleton Reefs. Most of these islands are populated, except Elizabeth and Middleton Reefs. Although New Zealand is part of Zealandia, recognising it as a continent won’t mean that the country has a shot at new territorial claims, as maritime borders were agreed upon a long time ago.